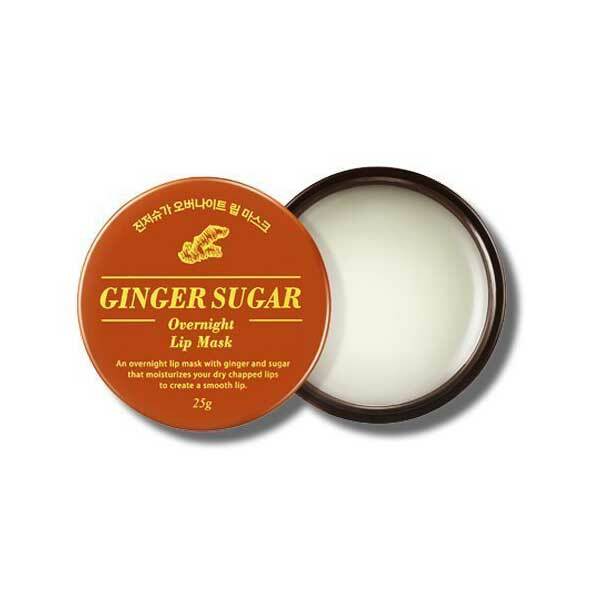 Dry, cracked, and irritated lips are, unfortunately, one of winter’s inevitable calling cards. With low humidity levels—not to mention a heater working overtime—it often takes a few specialty products to protect and hydrate that delicate skin. 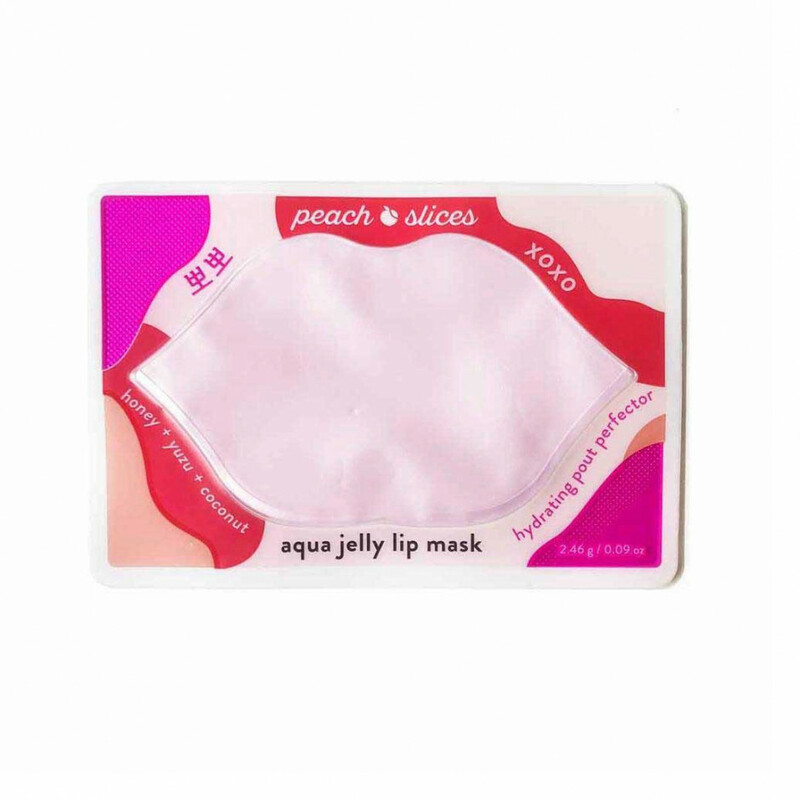 Thanks to K-beauty, there are more lip masks on the market than ever before, from jelly-balm hybrids that work while you sleep, to a lip-shaped sheet mask. 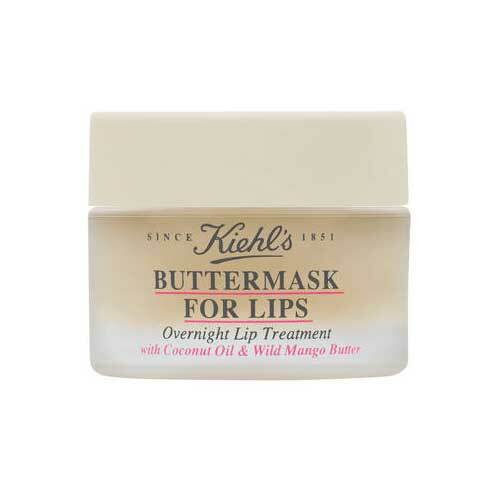 Do your lips a favor, and check out our nine favorite formulas below. 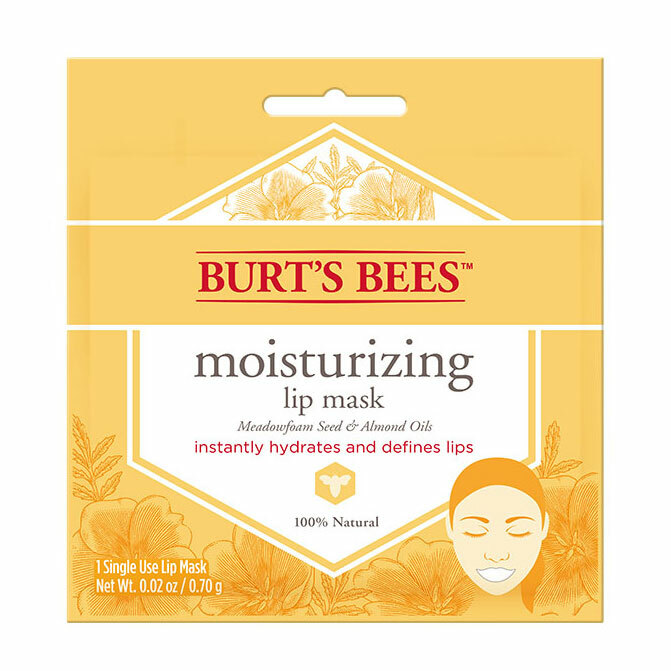 A blend of meadowfoam seed and almond oils make this lip mask a must for moisturizing severely dry lips. Aside from being a prime selfie moment, this moisturizing jelly mask is packed with shea butter, coconut, honey, and vitamin C from Japanese yuzu citrus. Rose flower oil, hyaluronic acid, cherry extract, and vitamin E help condition your lips into a perfectly smooth canvas for your preferred lip product. 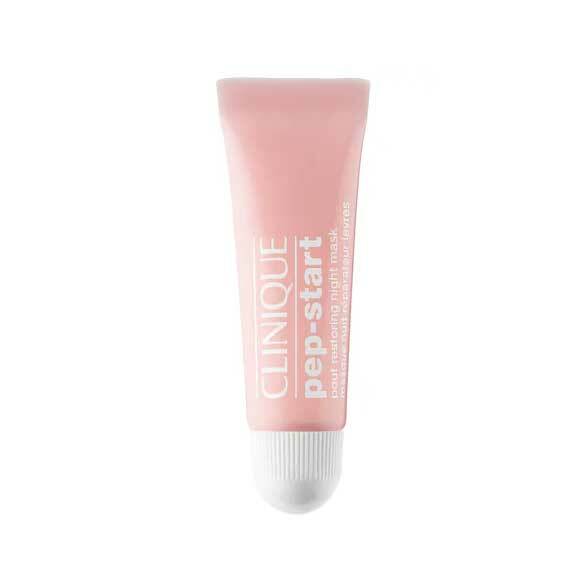 A long-lasting night balm with plenty of shea butter so you wake up with plump, moisturized lips. 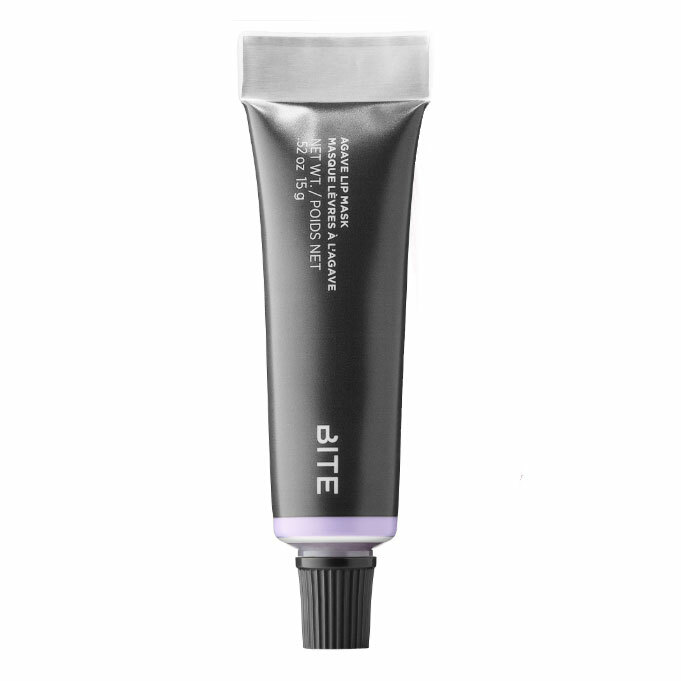 The gold standard for many a beauty editor, this overnight lip treatment forms a protective film that cocoons your mouth in hydration while also exfoliating any dry flakes. 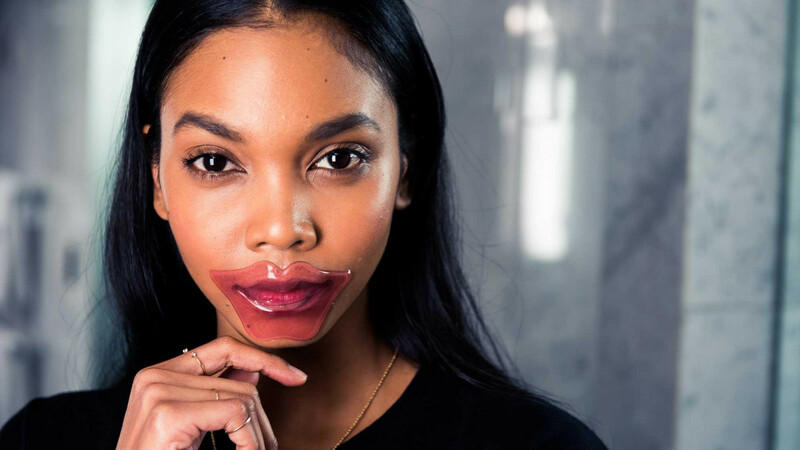 No, you’re not actually spreading butter on your lips with this mask. Instead, plenty of coconut oil and wild mango butter will soften and moisturize your mouth by the time you hit snooze in the morning. 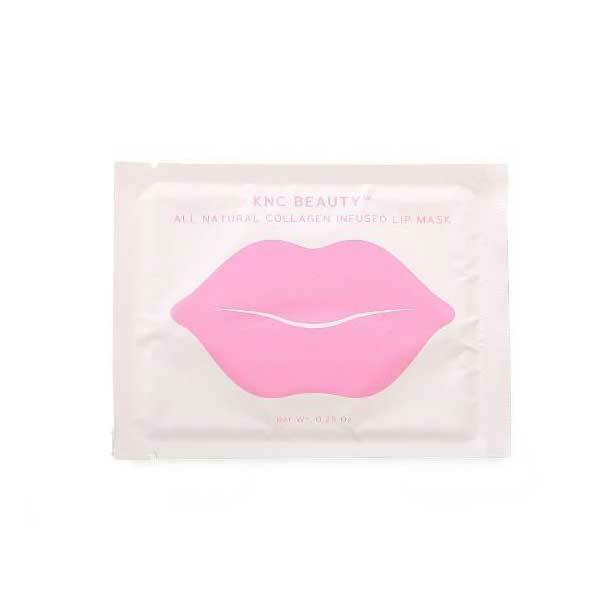 Leave it to a cult-favorite lipstick brand to design a deeply hydrating lip mask filled with agave nectar and jojoba oil to help your lip color last longer and look smoother. The murumuru and shea butter blend in this nighttime mask will soothe even the most irritated lips. While technically an all-purpose balm, we love to slather on a thick layer at night and bask as the buriti oil and calendula deeply moisturize our lips. Photo: Shot on site at 6 Columbus, a Sixty Hotel. On Jonelle: Necklace, Baker & Black; Hair, Angela Soto, Makeup, Adriani.